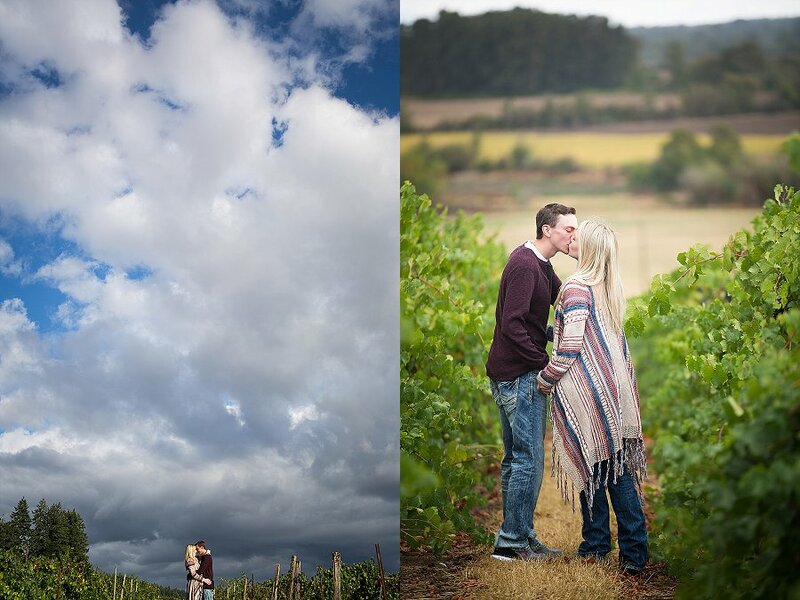 Loved this vineyard engagement session! Trying to decide if you should do an engagement session with your wedding photographer? Check out my tips on planning your engagement session!